1. 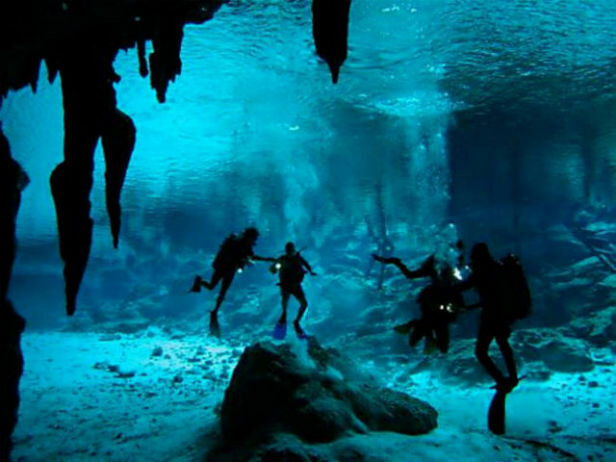 Sistema Dos Ojos - Discovered in 1987, Dos Ojos is located just north of Tulum in Quintana Roo, Mexico. 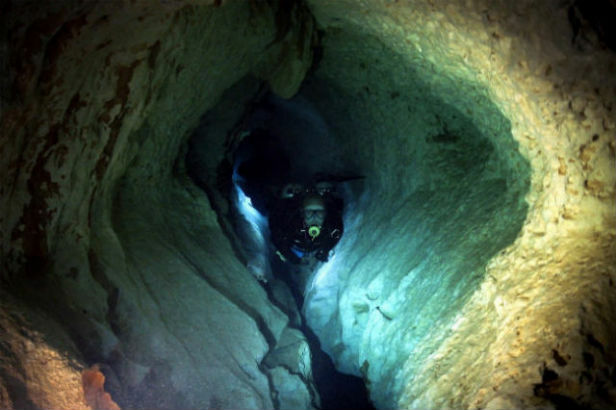 The length of this particular cave system is 51 miles and has the deepest known cave passage in Quintana Roo (391 ft deep). The water filling the caves, or cenotes as they are called, is extremely clear because rain water that enters is filtered through pure limestone. Parts of this beautiful cave system have been featured in the Discovery Channel series Planet Earth and a 2002 IMAX film called Journey Into Amazing Caves. 2. 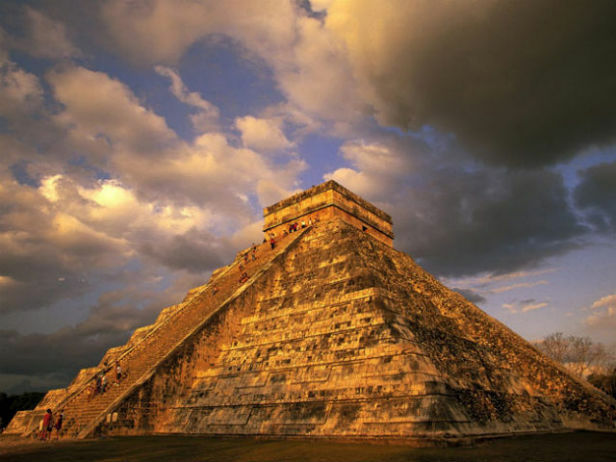 Chichen Itza - Meaning ¨at the mouth of the Itza well¨, Chichen Itza is a Mayan city located between Valladolid and Merida. It was one of the new seven wonders of the world and was established before the period of Christopher Columbus. 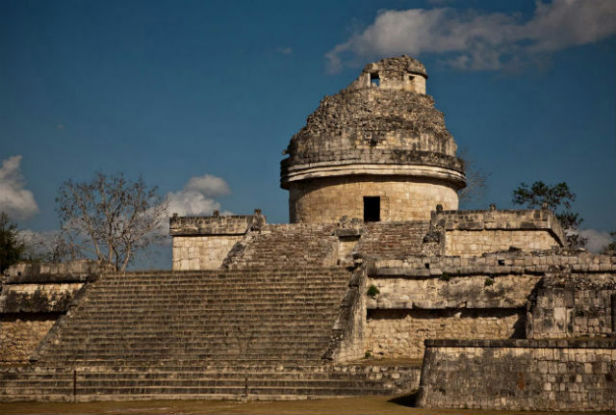 One of the greatest Mayan centers of the Yucatan Peninsula, the Mayan and Toltec vision of the world is easily see in Chichen Itza's extensive architecture and sculptures. 3. 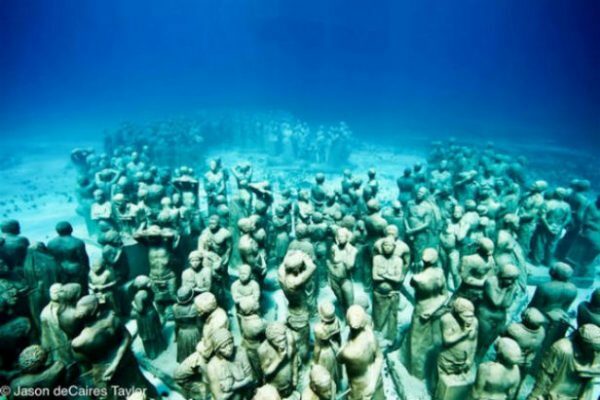 Cancun Underwater Museum - An exquisite museum with hundreds of sculptures underwater, this project was created as an artificial reef for wildlife. 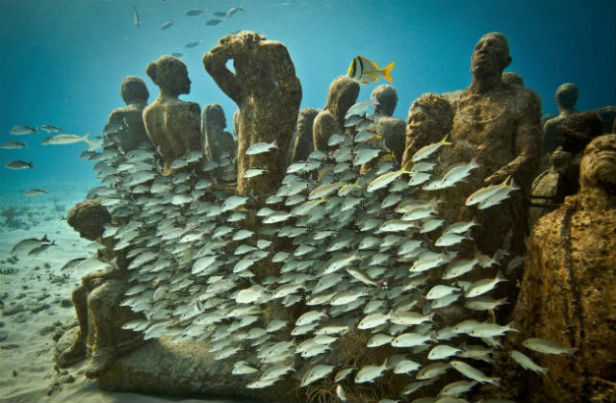 Artist Jason deCaires Taylor made these amazing life-size sculptures that will serve as a home for wildlife, as well as distract tourists from damaging the natural reef by touching or walking on it. This beautiful art is breathtaking in a natural environment. 4. 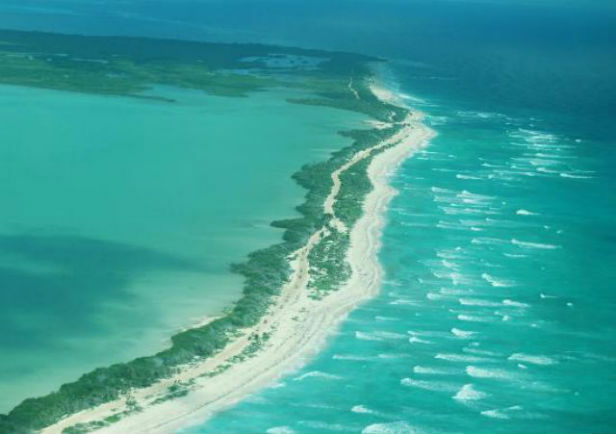 Sian Ka’an Biosphere Reserve - The largest protected area in the Yucatan Peninsula, Sian Ka’an is nearly 1.3 million acres. 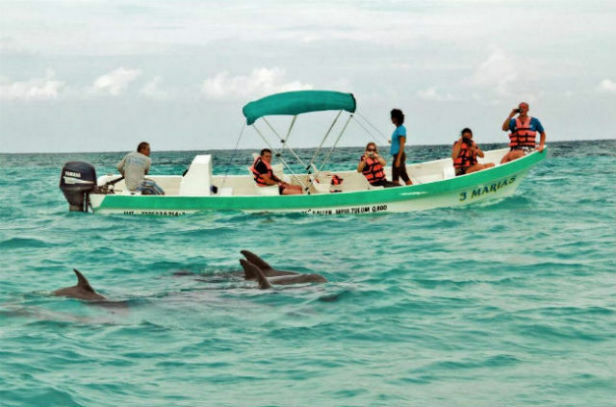 It is a lush area in the city of Tulum containing 23 known archaeological sites, 103 mammal species, and 336 bird species. Ceramic pieces, human remains, and other assorted artifacts found in the area date back 2,300 years. 5. 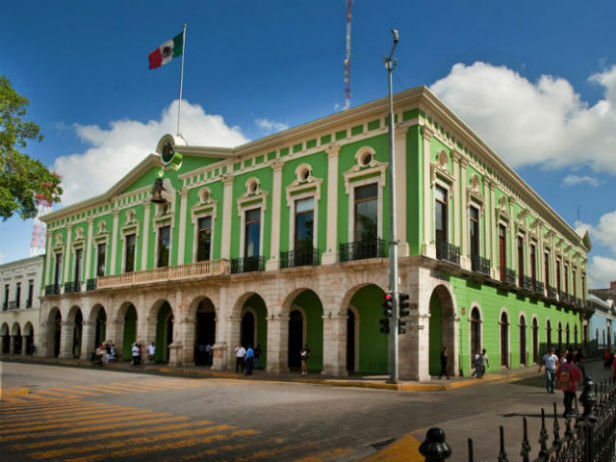 Merida - The capital of the state of Yucatan and the largest city in the Yucatan Peninsula, Merida is located northwest of Cancun. Merida has the highest percentage of indigenous people of all cities in Mexico with 60% of its residents being of Mayan descent. 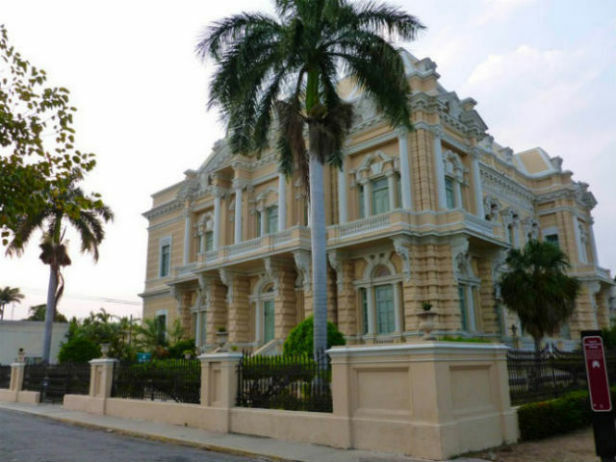 Merida has a variety of beautiful colonial buildings and a cultural center with music, art, and dancing playing roles in everyday life. Remnants of vibrant Mayan culture are prominent in written histories, speech, and dress. Considered the region’s cultural hub, Merida features many art galleries, restaurants, shops, and museums to engage its residents and visitors.